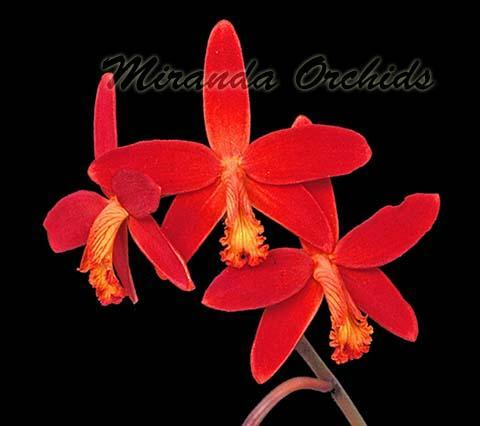 One of the nicest rupicolous Laelia species, and the one that produces mostly very intensely-colored red flowers. The species is almost extinct in the wild due to iron ore mining. Sib of two plant with very intense red color, as in here.